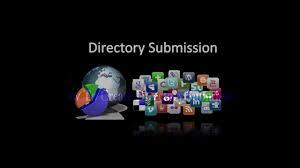 I Will Build 500 Directory Submission. I will improve link quality of your website by HIGH PR Directory Submission. I will submit your business or website on niche directories 100% instant approved . It is very essential for business or website. Original Traffic will be driven to your website. Quick Response,24/7 Life Time Support.